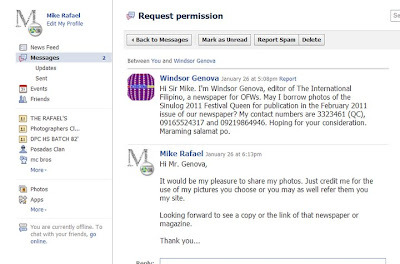 For Sinulog 2011 Winners, check here. 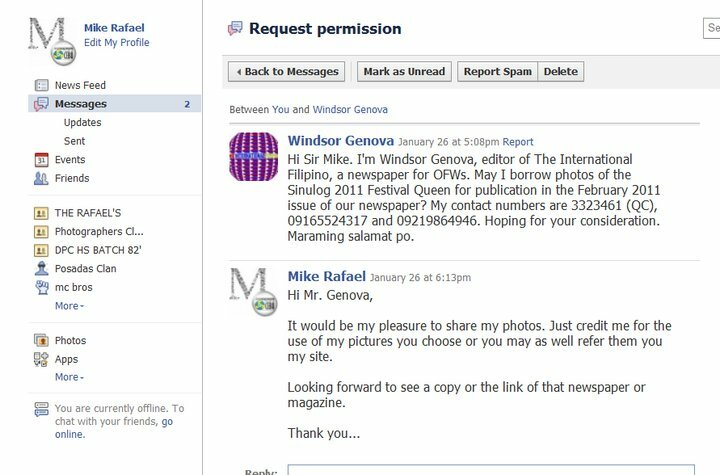 And for a side note, my photog friend Mike Rafael, got an ultimate award when an editor asked a permission to include his photos in Sinulog 2011 Festival Queen in an International Filipino Newspaper for February 2011 issue. is there a site which shows or features all of the photos captured in the contest? 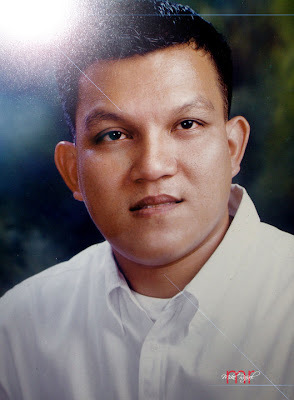 I want to see some images of the contest too.